Rug Chapel is a private chapel built in 1637 by Colonel William Salesbury. 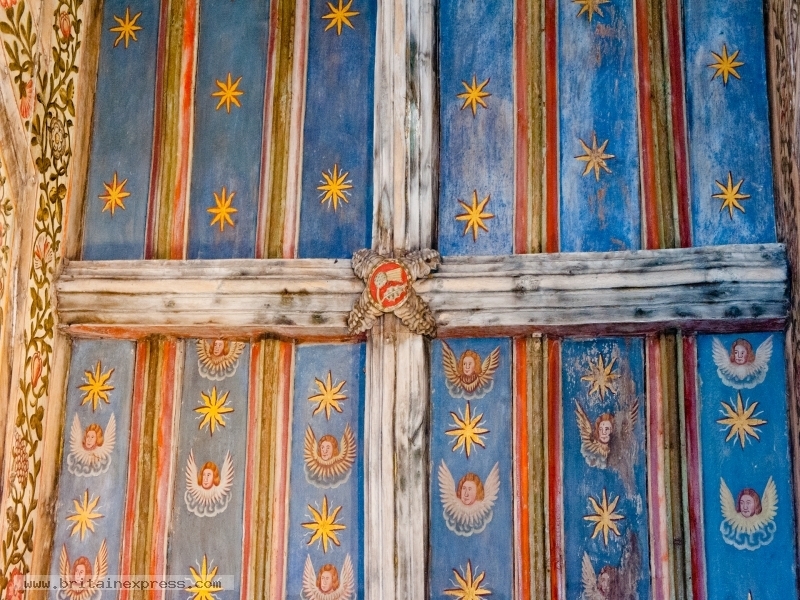 The chapel is known for its astonishing interior decoration - every available surface is carved or painted, from the rafters of the roof to the pew benches. The exquisite ceiling is painted from one end to the other, with projecting figures of angels in the style of a medieval 'angel roof'. This detached cottage is located in the hamlet of Melin-y-Wig near to Ruthin and can sleep five people in three bedrooms. 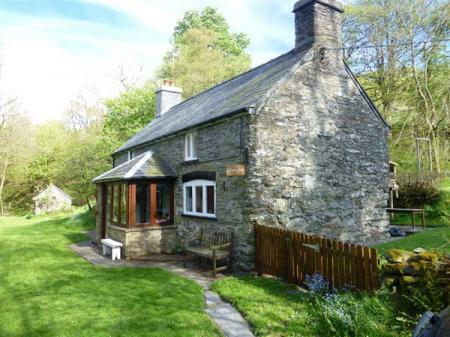 This detached cottage is located in the village of Betws Gwerfil Goch near Corwen and can sleep two people in one bedroom.